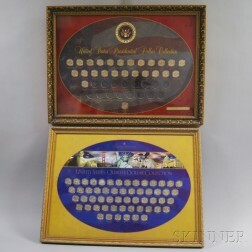 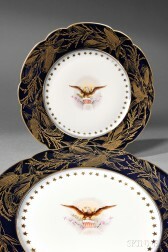 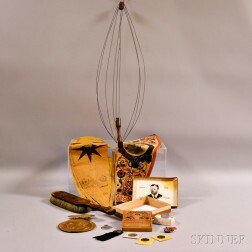 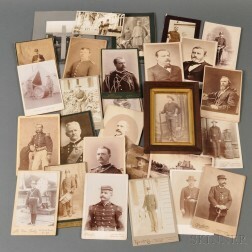 Save your search - find out immediately when "Grover Cleveland" is available at auction! 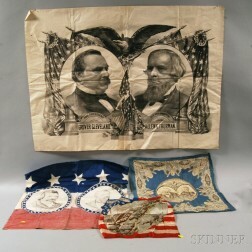 United States, Political Map, Republican Sweep of 1894. 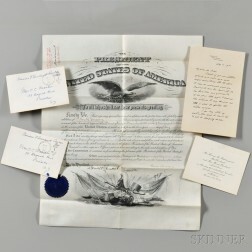 Cleveland, Grover (1837-1908) Group of Documents. 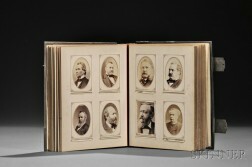 Grover Cleveland Administration, Autograph Album c. 1886.